What a heritage, what a location, what a vacation spot. Panama City is definitely rich in history from beginning of the city in the sixteenth century, to the days of the infamous Buccaneer Henry Morgan in the seventeenth century, to the declaration of freedom from Colombia in 1903 as well as the reversion of the Panama Canal to the Panamanian government bodies in 1999. 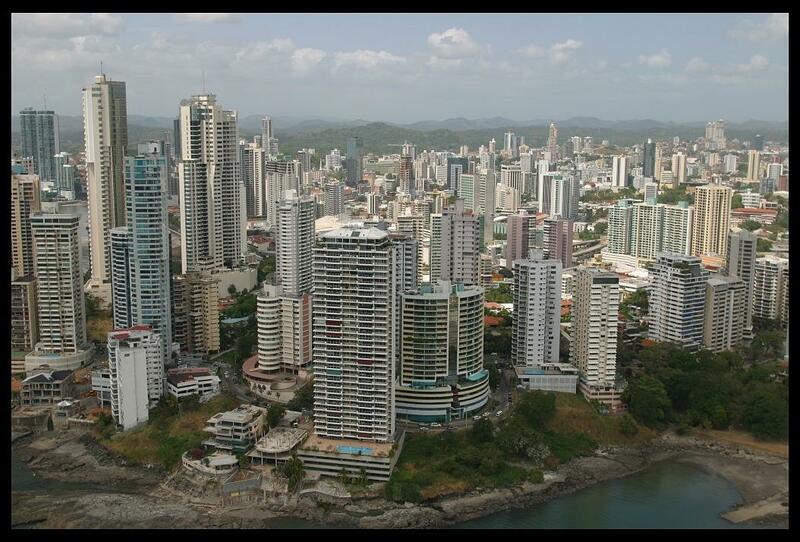 Panama City Panama posseses an atmosphere and dynamics, not found anywhere else. The rich heritage and a variety of cultural development has all melted together to produce an amazing and unique place. Panama City is made up of the older quarter of Casco Viejo as well as the new city, which paradoxically was the location, approximately, of the first city. 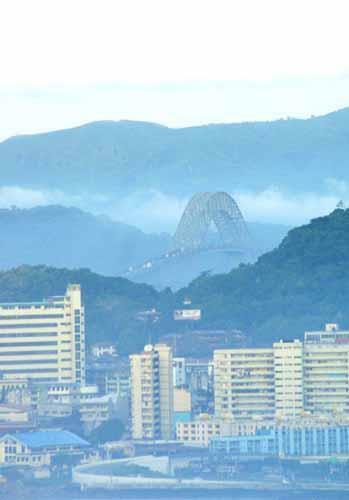 The City was created on August 15, 1519 and was initially founded as a little fishing village. The site later became the centre for the Spanish in their own conquest of the Americas, a very essential strategic point for hauling all of the gold which had been extracted from Peru,along with the Pearls from the Isla Contadora back to Spain. When news of the riches had reached the outside world, the pirates came and in 1671 Henry Morgan practically destroyed the site, which gave rise to the Casco Viejo area, enabling the residents a better defensive vantage point. Over time the city has expanded and grown to become what it is today. There are numerous sites for exploration, rich in historical and cultural significance that are open to the public. These include all the monuments in the Casco Viejo district, as well as in neighbouring towns likePortobelo. When one ex plores Panama, you cannot help but feel the history and perseverance that contributed to the establishment of this strategic city, it is as if the history is alive all around, reflected by the red brick paved roads in the old quarter, to the Las Bovedas – there is so much culture and diversity here. The historical importance of religion is reflected in the cathedrals and churches located in and around Panama City, as well as the various convents located here. The cathedral was a valuable defensive structure in the past, as well as the site for the Panamanian declaration of independence, in 1903 – at the central plaza opposite the Cathedral. The importance of nature to the Panamanians is even reflected in the cities and towns, as one can even take a walk up the nearby Ancon hill, which is covered in dense rainforest like vegetation, where at the summit you can view a fantastic panorama of the city and the Pacific Ocean. The Panama Canal has been a valuable contributor to the economy of Panama, as well as to the tourism and investment within this country. It is indirectly administered by the government, via the Canal authorities from Panama City. There is a museum for the inquiring minds to view the history, trials and hardships endured by the French, and the Americans who came to build the canal with the local workforce, a fascinating journey into this man made marvel. The city is ever growing, whilst still experiencing a tourism and real estate boom, it is in itself a mixture of ultra modern as well as historic elements and it offers a wonderful experience, if one explores all it has to offer. The centrality of the city makes it a perfect base, with superior infrastructure to explore the rest of this really beautiful country.